Has it been a while since you laced up your running shoes and hit the road or the treadmill? If so, then you might be missing out on an opportunity to help build healthier bones. 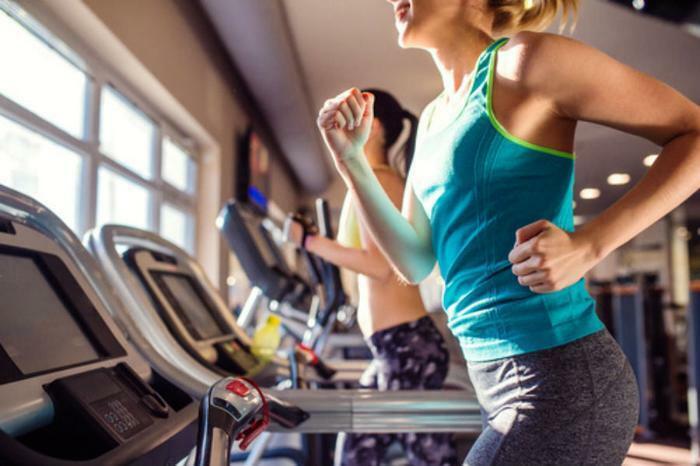 A new study from the University of Exeter and the University of Leicester shows that “brief bursts” of high-intensity, weight-bearing exercise – such as jogging or running -- can promote better bone health in pre-menopausal and post-menopausal women. While the researchers are still determining the most optimal way to get this exercise, they say that the benefits may help stave off health conditions like osteoporosis. In many previous studies, researchers have hammered home just how important it is for young people to build healthy bones. Part of the reason behind this is that when a person reaches their 30s, their ability to produce new bone slows down and bone mass starts to slowly decline. So, by encouraging healthy habits in young people, experts are trying to ensure that consumers have the best possible bone health when this time comes. But in this latest study, Stiles and her colleagues reaffirm that there are also things that middle-aged consumers can do to encourage better bone health. And, best of all, the time commitment for doing so isn’t all that intensive. Using data from the UK Biobank, the researchers found that women who participated in 1-2 minutes of high-intensity, weight-bearing activity per day had 4% better bone health than those who experienced less than one minute of similar activity. Consumers who participated in over two minutes of activity benefitted even more, with a 6% increase in bone health. While the findings come from a cross-sectional analysis, and therefore can't prove any kind of causation between the exercise and bone health, the researchers say their findings show a clear link between running and bone health. They suggest that women who are looking to increase their bone health but aren’t physically active start with walking and slowly build up to short bursts of jogging. The full study has been published in the International Journal of Epidemiology.